PRE-SEASON SPECIAL! 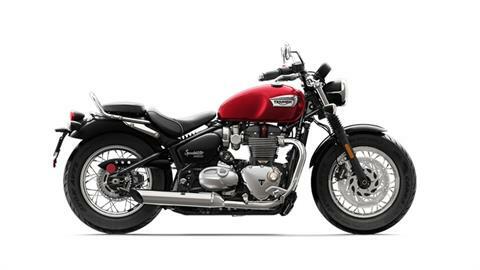 GET YOUR BEST DEAL NOW WITH TRIUMPH'S SPRING UNCHAINED PROMO & BE READY TO RIDE! 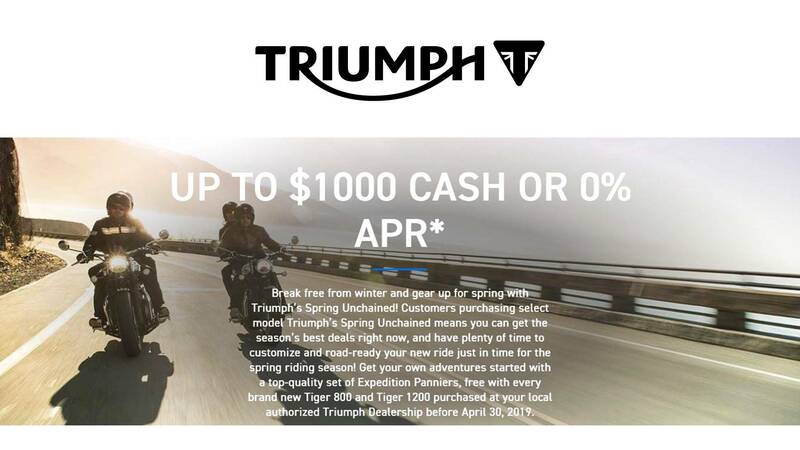 Special pricing includes $1,000 Triumph Cash and CANNOT be combined with special financing rate ride so you can hit the streets at the first hint of spring!